When was your last visit to McDonald's? 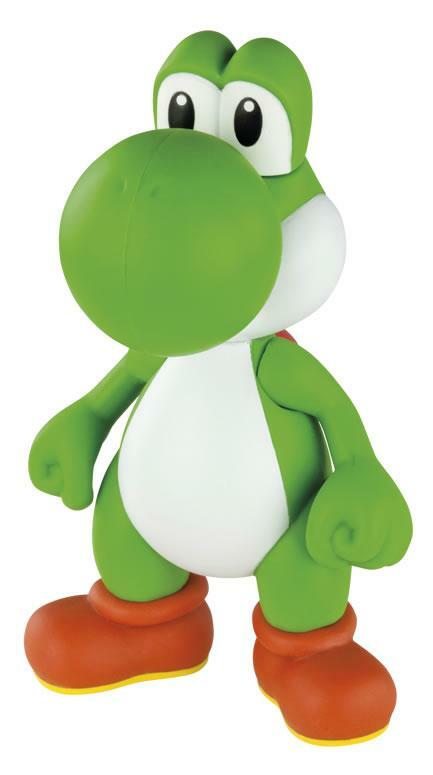 mine wasn't this year, thats for sure, but all that will be changing soon, and if you are either an XL Kid like me you'll probably be putting away a few more burgers than normal soon, and if you are a parent of a Mario fan, prepare for some harassment to eat out a little more for the coming weeks. 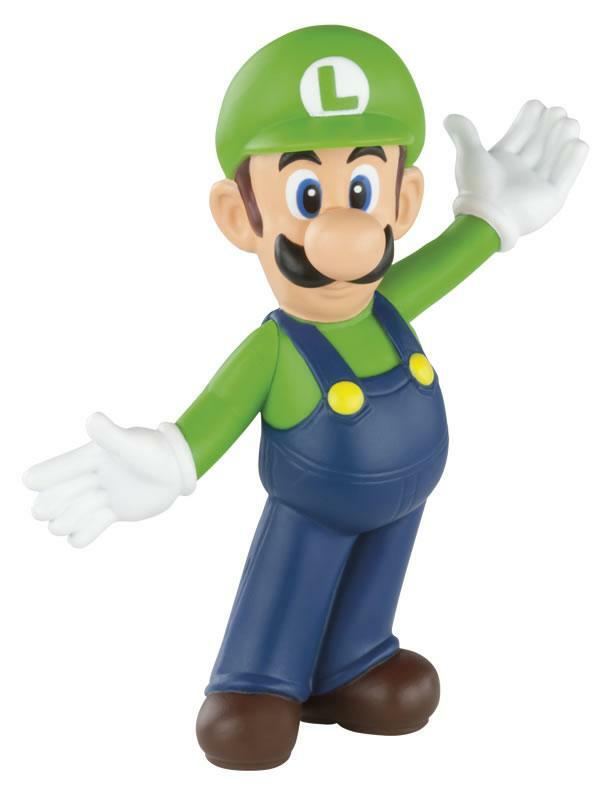 Nintendo UK has teamed up with McDonald’s to encourage children to get active with a Happy Meal promotion featuring some of its most famous characters. 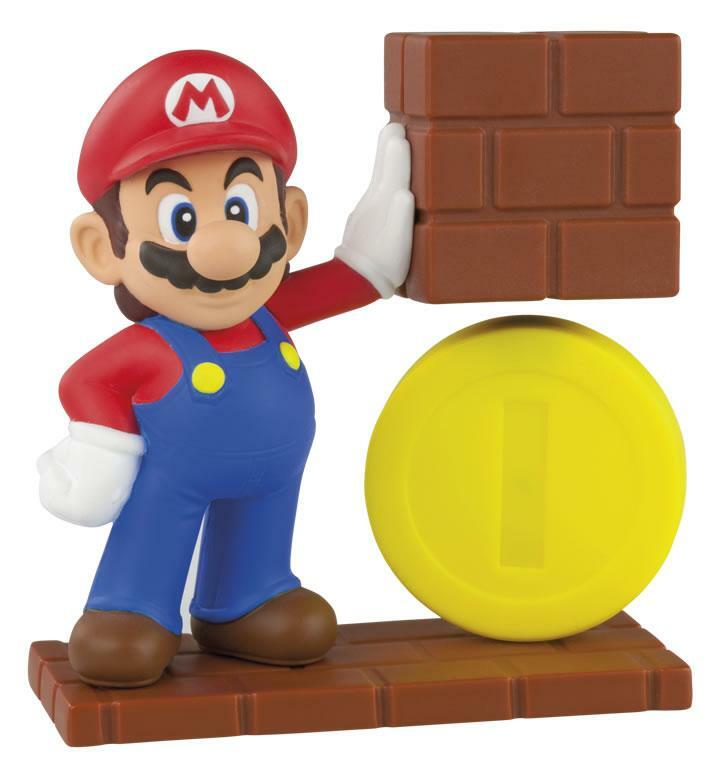 Launching in store on the 19th March, the toy inside every Happy Meal will be one of eight Super Mario-themed toys, fun activities on every box. 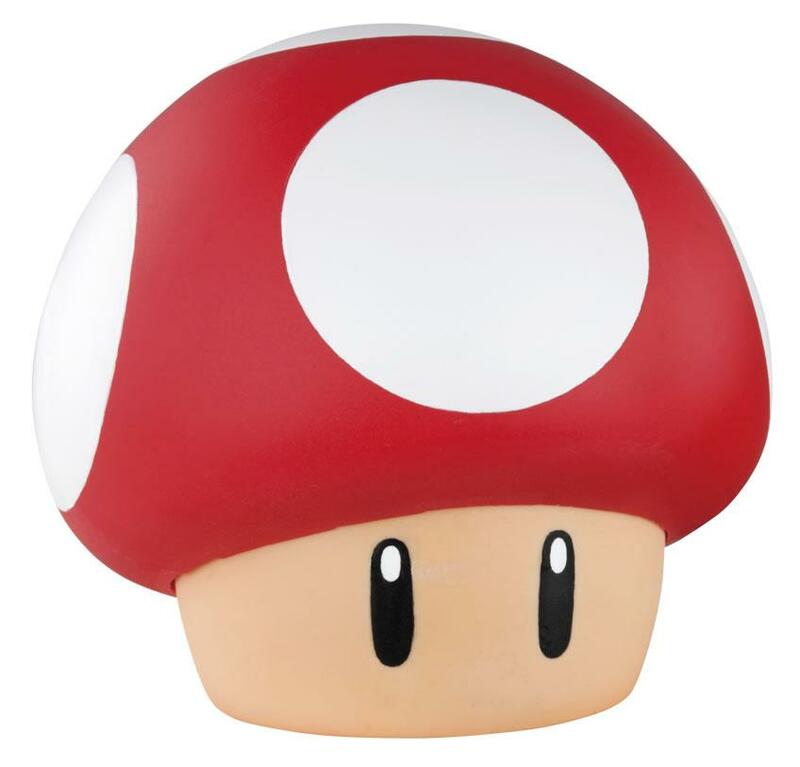 The toys will feature classic characters from the Mario series including Mario, Luigi, Toad, Donkey Kong and the classic Super Mushroom power-up. 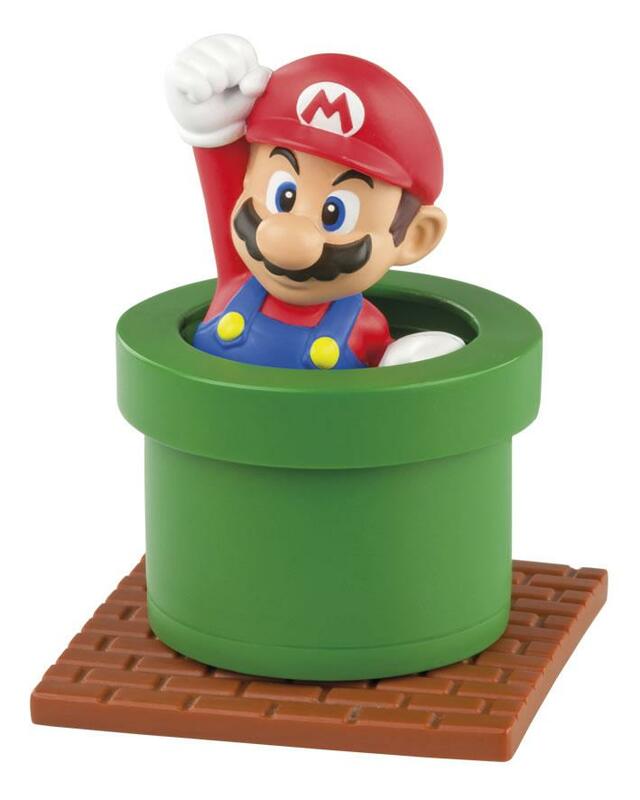 Four of the toys will be interactive including Mario’s Hovering Coin, Donkey Kong Barrel Projector, a Super Sound Mushroom and Mario’s Warp Pipe Embosser. The Run, Jump and Power-Up with Super Mario promotion also aims to inspire children to get active using some of Super Mario’s moves. 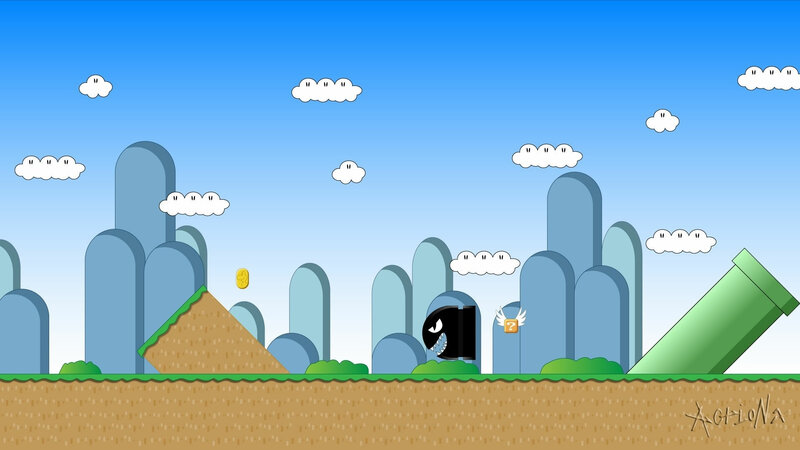 They will be encouraged to run, jump and complete active tasks set out by Mario and friends. McDonald’s is also launching a Super Mario-themed advertisement to support the promotion which will be available from McDonald’s restaurants across the UK and run until 29th April. 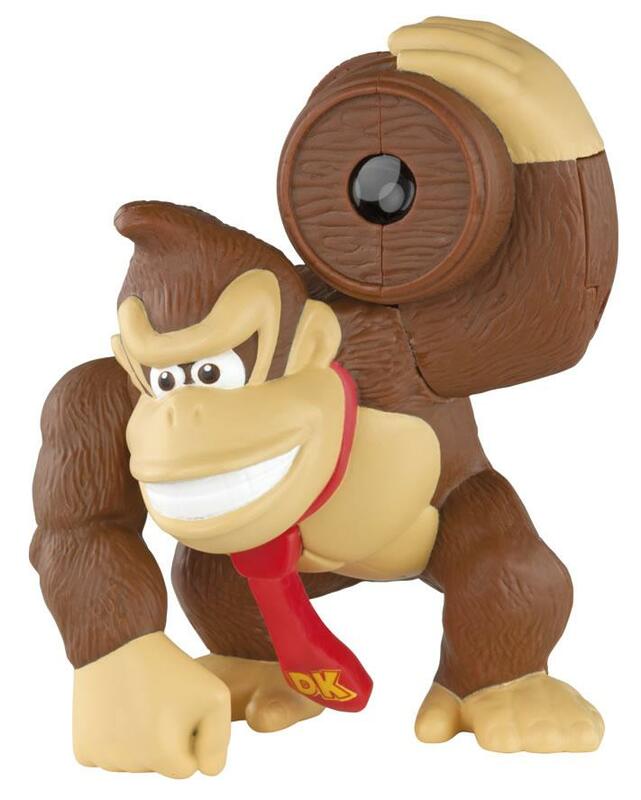 There are eight different toys in total, pictures of them all below, and you can click for even bigger ones if needed. 6. 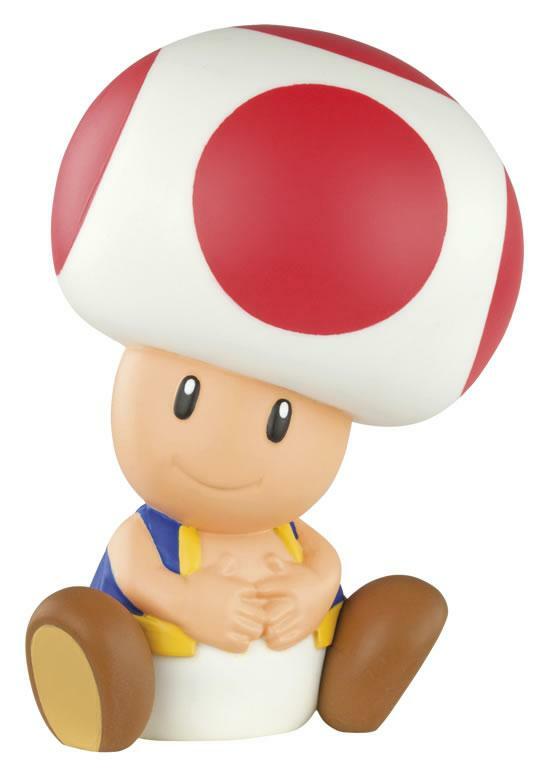 A Super Mushroom, inappropriately filenamed as "Mushroom Head" - Very alarming thing to find in a happy meal. This is probably the most appropriate, as after the eight happy meals its going to take us to get all these, we will definitely be larger after. 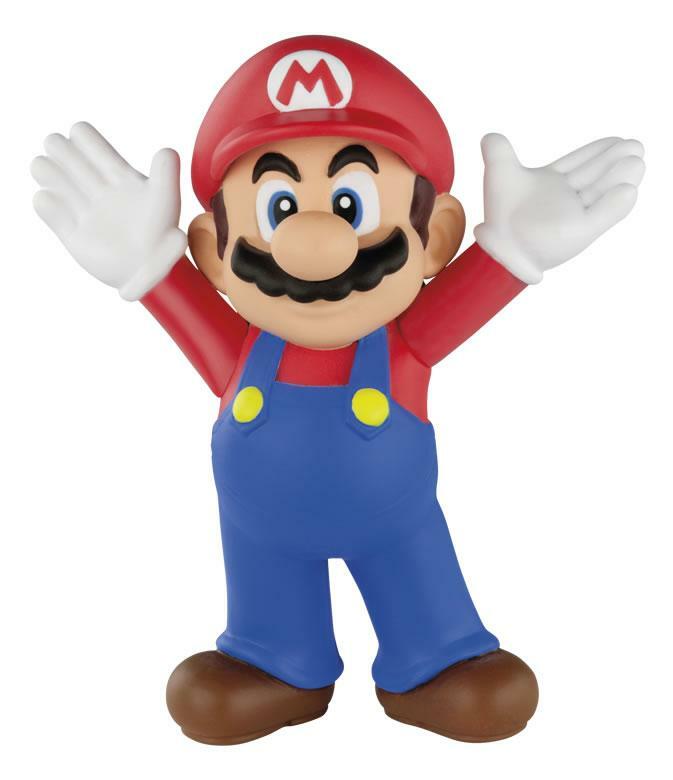 They are very generic Mario figures, and don't get me wrong, I'm still excited for my eight happy meals but I really was kind of hoping for ... well, some cats? personally I'm just of the opinion that its an attempt to get the Mario series in its entirety back into the limelight with the public, rather than just targeting a specific game, which is from a business sense probably the right thing to do. What are your thoughts on the figures? would you like me have preferred them to be a little bit more themed ie Cat Power Ups, Bowser in his Car from super_mario_3d_world? or are you happy with what they've done?